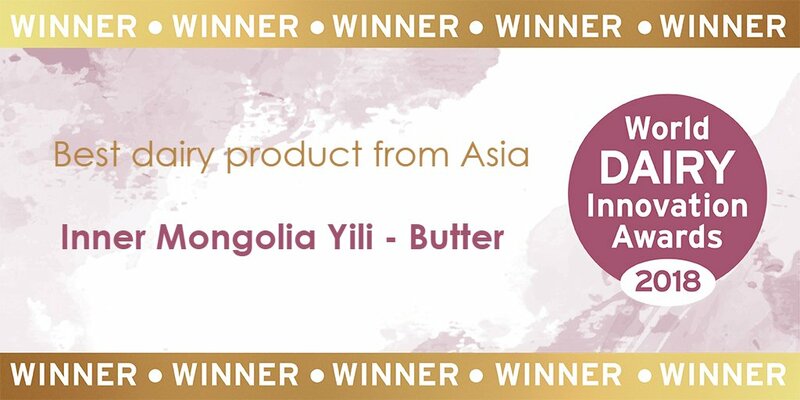 The winners of the World Dairy Innovation Awards 2018 were announced on June 20 at the Global Dairy Congress in Warsaw, Poland, with China's top dairy maker, Yili Group, receiving the award for best dairy product from Asia with its butter. With innovation in transportation and formulation, Yili's butter has a fresh flavor and rich nutritional value. In addition, its product the flavored Greek-style Ambposial Yoghurt won the award for the best brand extension, and its high-end brand Pro-Kido received the award for best consumer engagement campaign. 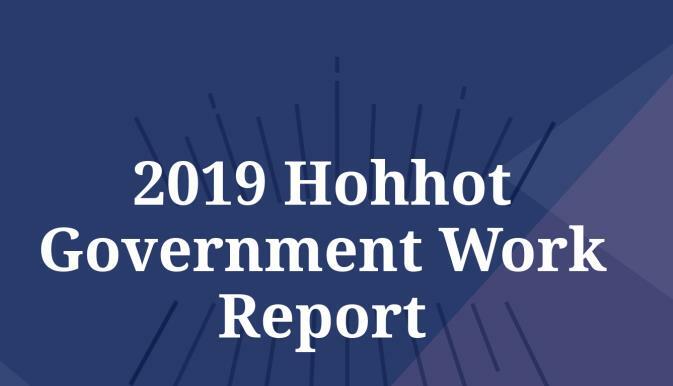 Over the years, the enterprise has emphasized bringing innovative technologies to the development of its products and conducting groundbreaking research, as well as employing outstanding, highly skilled workers. With this approach the company has been able to achieve sustainable development of global industrial chains. The World Dairy Innovation Awards, initiated by FoodBev Media, are designed to celebrate excellence and innovation across every category of the global dairy industry.